Meet the faculty of the 2015 Austin SCBWI Writers & Illustrators Working Conference. We've asked all our faculty members to answer 4 quick questions so we can get to know them better. Next in the series is Jennifer Nielsen. 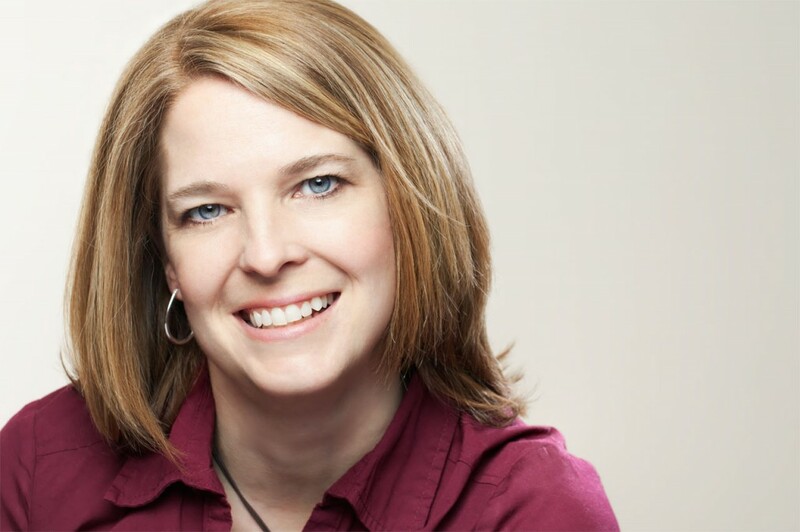 Jennifer Nielsen is the New York Times Bestselling author of the Ascendance Trilogy, THE MARK OF THE THIEF, and the forthcoming A NIGHT DIVIDED. She lives in the mountains of northern Utah with her husband, three kids, and a dog that won’t play fetch. What attracted you to children’s books? I’m writing the books that I want to read. So really, all I’m doing is building worlds that I want to explore and populating them with characters whose stories fascinate me. The fact that they happen to appeal to young readers is bonus! There’s so much to love, but one of my favorite things is hearing from young people who’ve discovered a love of reading through my books. That is an amazing reward. Waiting! Publishing is a slow-moving industry and everything takes time. I’m not the most patient person and this can drive me crazy sometimes. What’s the best piece of advice you were given that helped drive your career? To stay focused on my goals. Writing is such a diverse field with so many options and possibilities, it’s easy to choose the route with the immediate payoff, or the one that best strokes your ego, but if they don’t get you closer to what you want most, then it’s not worth your time. Come see Jennifer at the 2015 Austin SCBWI conference, March 7-8.